Often known as Dimethylaminoethanol, DMAE is a natural metabolite in the body. 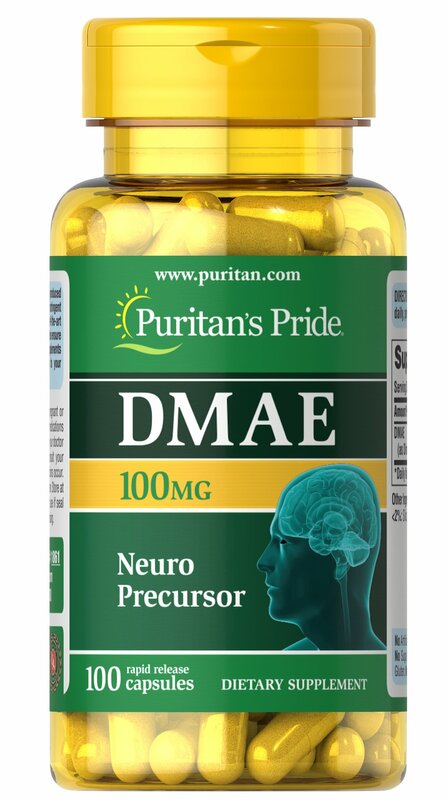 DMAE is related to the B factor choline and is a precursor to acetylcholine. Adults can take one capsule daily with a meal.